Hello friends, Happy Valentine's Day to you. 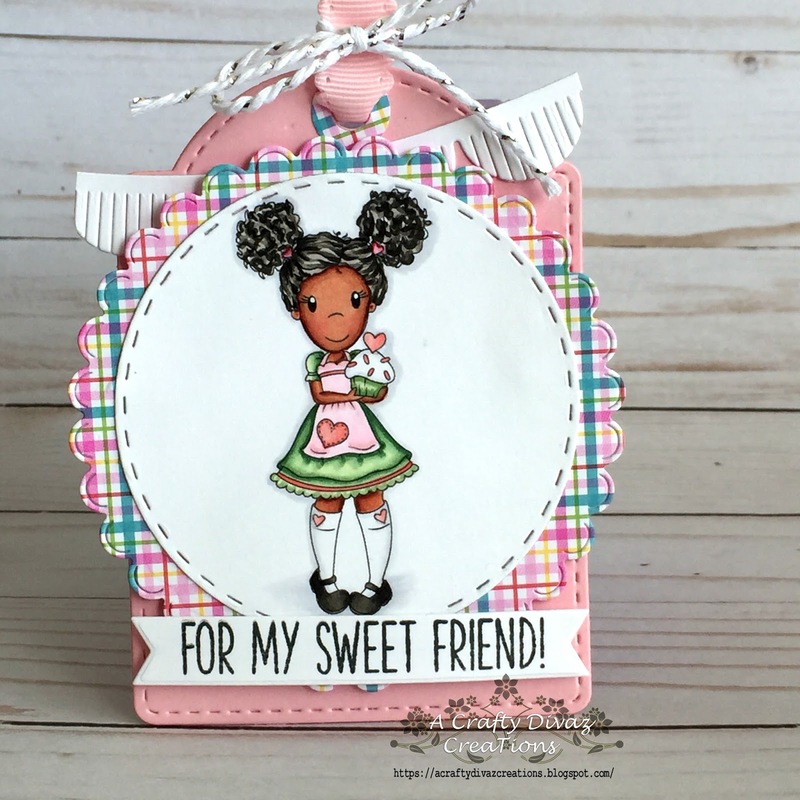 Today I am sharing a card using The Papernest Dolls Ellie with Heart. To celebrate Valentine's Day, I decided to create a cute shaker card with this cutie. 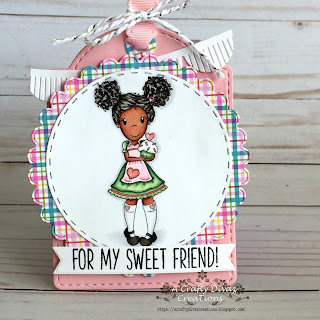 I used a paper collection I purchased from my local craft store to create this card. I wanted to create a card using non-traditional valentine's colors and this paper collection was perfect. I love the turquoise combined with reds and pinks. I colored the image using copic markers and cut her out using my brother scan and cut. 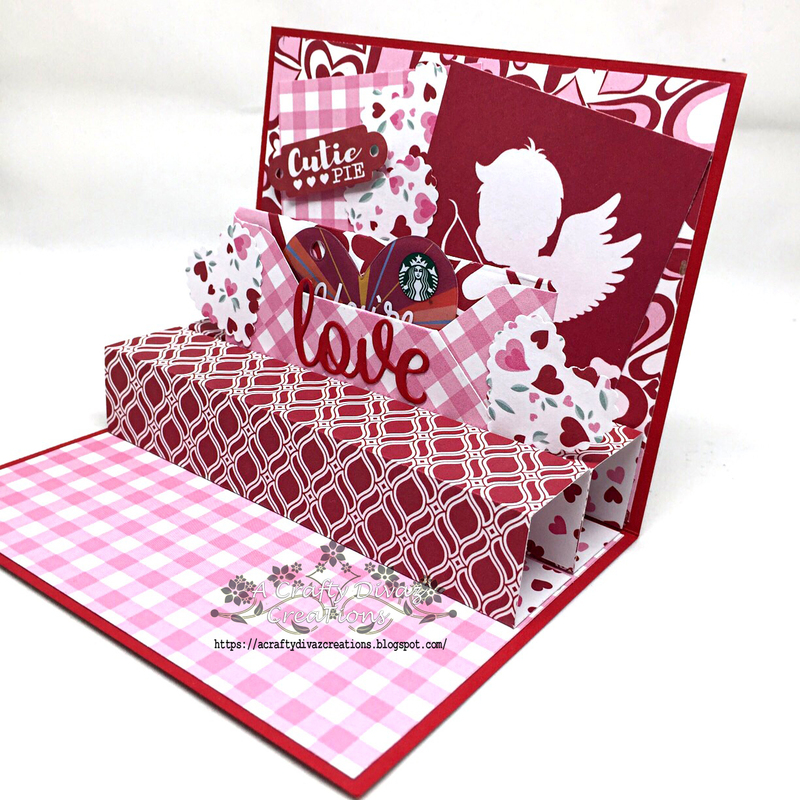 I used heart stackable from lawn fawn to create the shaker element. I added various sequins from my stash to the shaker. I added both the image and the heart shaker to the front of the card. 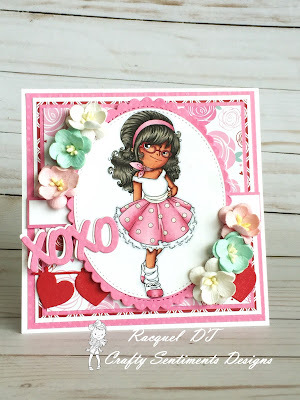 Good Morning friends, today I am sharing a valentine's pop-up card using Authentique Sweetheart paper pad. Valentine's Day is one of my favorite holidays to create for. The sweetheart collection from Authentique is gorgeous with all of the reds, pinks, and even turquoise colors. This is one of my favorite valentine's collections. 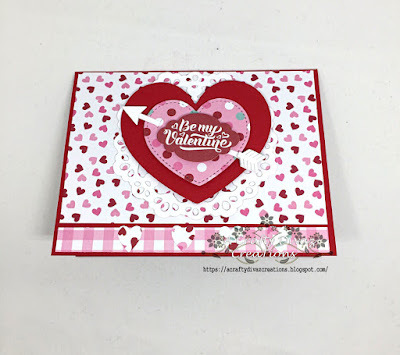 I created a valentine's pop up card following a tutorial on the Authentique Facebook group. 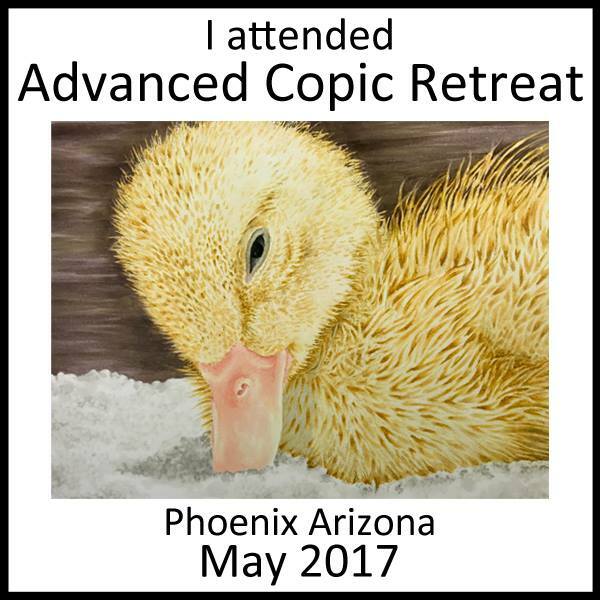 I love the way this card turned out and it was easy to put together. 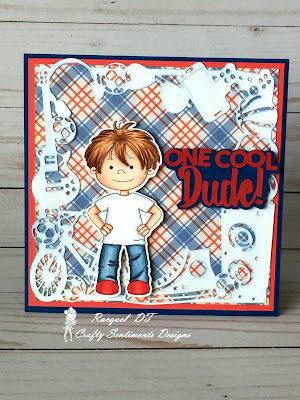 I've list the products I used to create this card below. 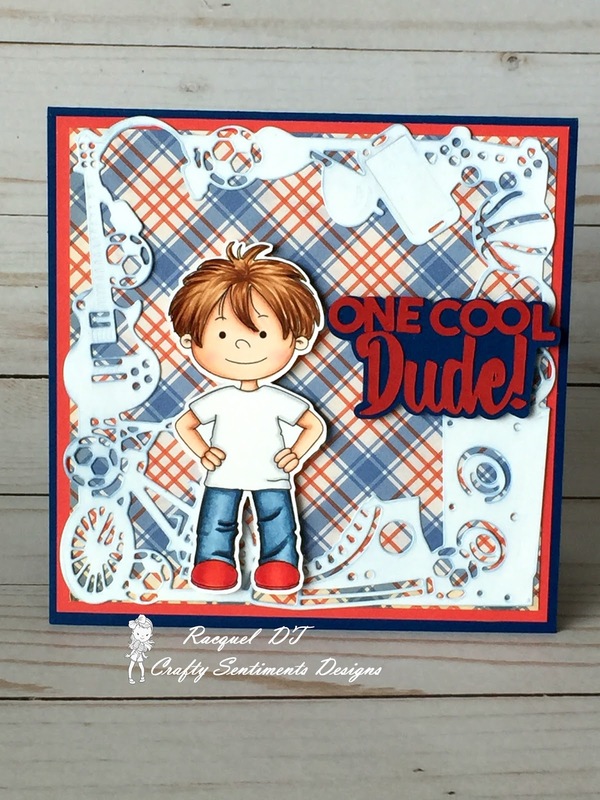 Did I say I love the way this card turned out. Super cute with all of the bright colors. 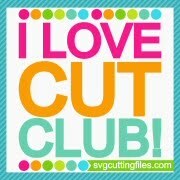 Thanks for stopping by, hope this provides some inspiration as you are creating for valentines. Chat with you tomorrow. Have a great day!